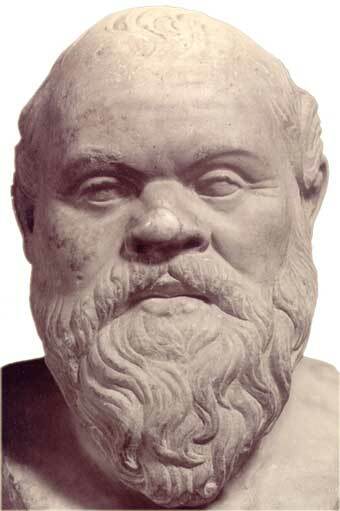 life is not worth living"
The Greek philosopher Socrates did not kill himself by drinking hemlock after being condemned to death by the Athenian assembly. Actually, he was acquitted of the charges against him and died of alcohol poisoning during a party held to celebrate his acquittal. When Martin Luther split from the Catholic Church and started the Protestant Reformation, his primary grievance was the pervasive corruption he believed was going on during his church’s weekly bingo night. Also, contrary to popular belief, Luther did not suffer from debilitating constipation. In fact, he was known to soil himself regularly. 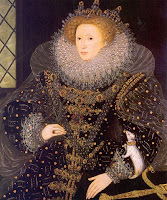 Queen Elizabeth I of England was a man. William Shakespeare did not write the plays attributed to him. While many have questioned the authorship of the plays, none have hit anywhere near the truth. The fact is that Shakespeare’s plays were written by John Grisham in the 1980s. The whole “history” about the plays being the work of a legendary Renaissance playwright was simply made up to increase sales. Thomas Jefferson was drunk when he wrote the Declaration of Independence. George Washington was not the first president of the United States. 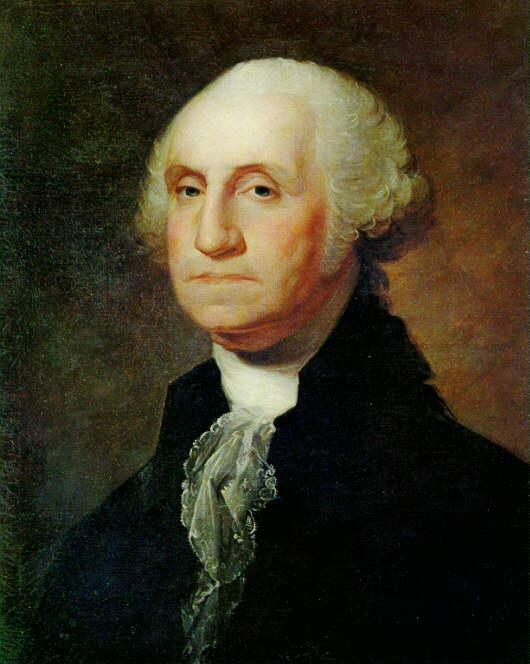 Actually, he was the third president. 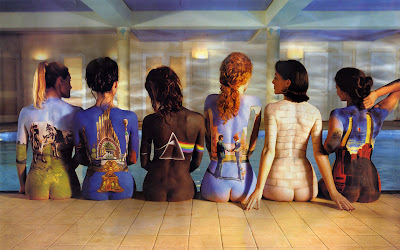 The first two have been erased from history. The first president was John Smithington, a Virginian who served three weeks as president before being impeached and removed from office when it was discovered that he had attempted to sell the United States to the King of Spain for $2,000. The second president was Edmund Shrevelprunt from South Carolina, who, after serving two weeks in office, was assassinated during a lavish ceremony in which he married three of his first cousins and declared himself King of America. The term “jaywalking” was coined in reference to John Jay, the first Chief Justice of the U.S. Supreme Court. Jay was notorious for his habit of crossing the street without looking to see if anything was coming. He eventually died after being trampled and crushed by a horse-drawn carriage, and jaywalking was made a minor criminal offense. Napoleon Bonaparte was not short. He was actually well over six feet tall. The notion of his diminutive stature was a myth propagated by the crowned heads of Europe, who were attempting to lessen the memory of Napoleon’s martial prowess as part of an effort to discredit meritocracy and protect hereditary monarchy. 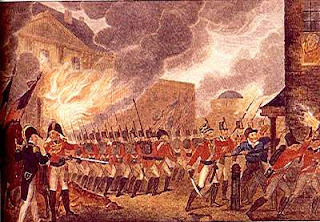 The War of 1812 never happened. In 1814, President James Madison fell asleep while smoking a cigar and the White House caught fire and burned. To cover up for his mistake, Madison announced to the people that the United States had been at war with Britain for the past two years and that British troops had caused the fire.